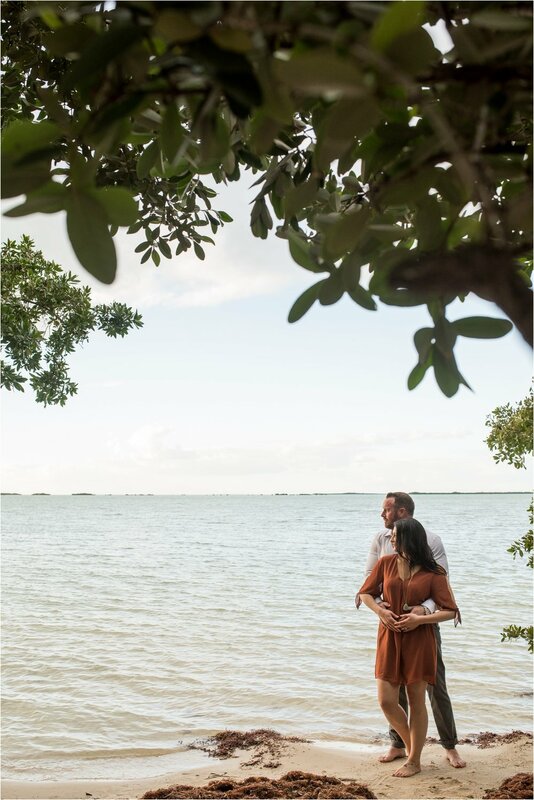 Engagement sessions at the Hilton Key Largo are one of my favorites. Well, anywhere in the Florida Keys is my favorite to be accurate ;) Brad and Amy were here on vacation and decided to document it with a little engagement session action by the beach and hammock in true Florida style as a homage to their Mexican Riviera wedding, hence the Corona beers by the water! Stunning couple and day. 2017 is full of those! 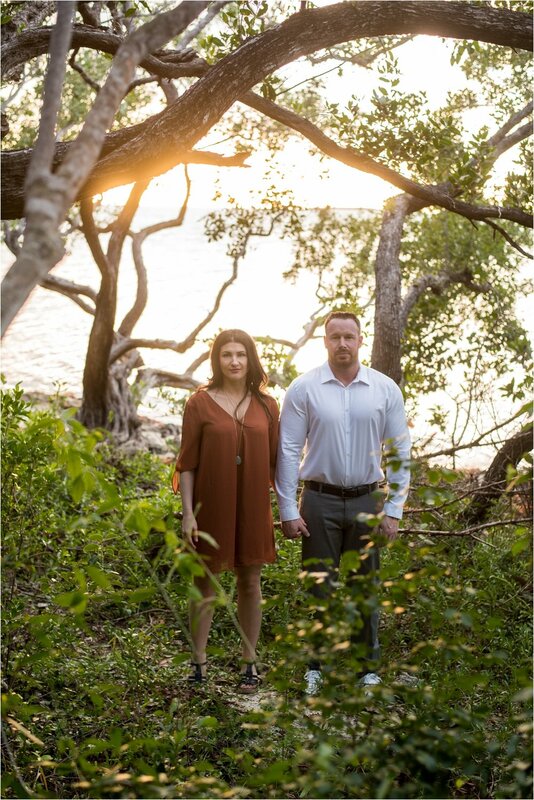 Brad & Amy were quick to warn me that they were extra awkward in front of a camera. Their couples pose was the same in every photo they've ever taken together! I put them at ease a couple minutes into the shoot by allowing them to unwind and be themselves. Giving them some space and involving them in the process. As you'll see below, they became absolute PROS by the end of our session.